A carefully planned and well executed gothic garden will provide you a great outdoor space which can help enhance the beauty and market value of your property. 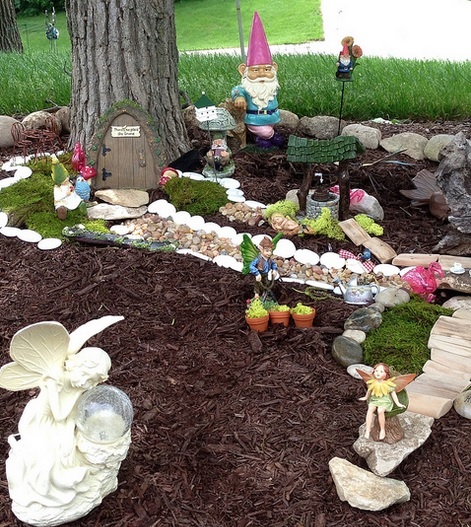 Although not commonly used in many homes, a gothic garden can bring excitement, attention, and curb appeal. There are several steps you need to take in order to come up with a successful gothic garden design which will provide delight and a perfect space for summer outdoor barbecue parties. First, you need to create a design plan for your garden. What part of the space will contain the plants and flowers? 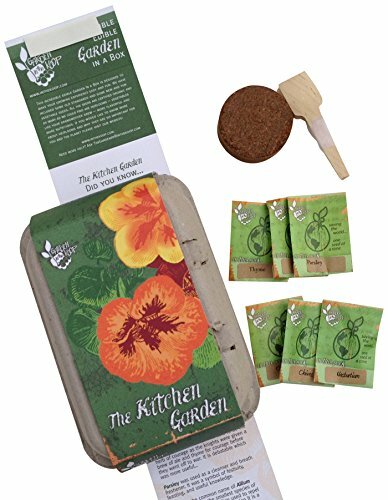 It should be some part in the garden which receives enough sunlight for the different plants to thrive and grow. There should also be some space where shade is also abundant and perfect for plants which require less sunlight. In preparing the space for the plants, you might want to build a raised bed. 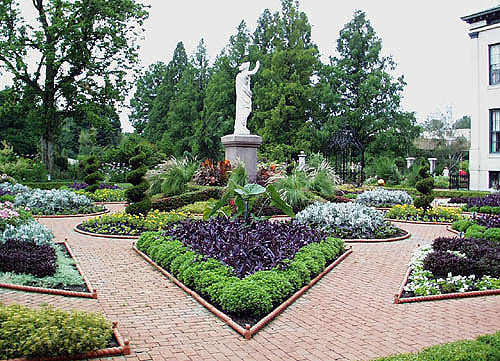 You can choose an eerie design which conform the gothic garden style you have envisioned. You can add some aged stone to enhance the raised bed eerie character. Second, you have to decide what plants to use in your garden. 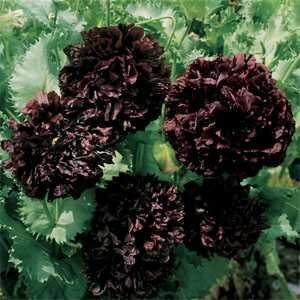 The Black Peony (Papaver Paeoniflorum) is a perfect plant for a gothic style garden. 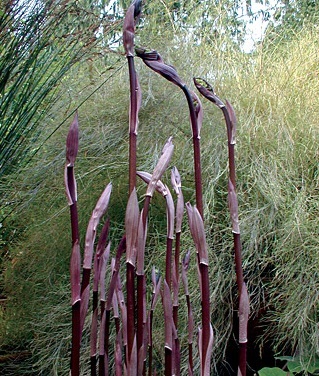 There are different types of plants appropriate for a gothic garden. Herbs are often associated with poison and magic and are therefore perfect addition to a mysterious garden. Medicinal plants are also good addition to any gothic themed gardens. 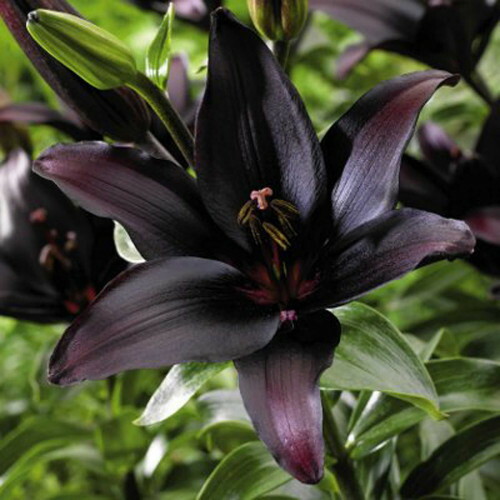 Flowers which bloom at night are also among the best plant choices when designing a gothic garden. 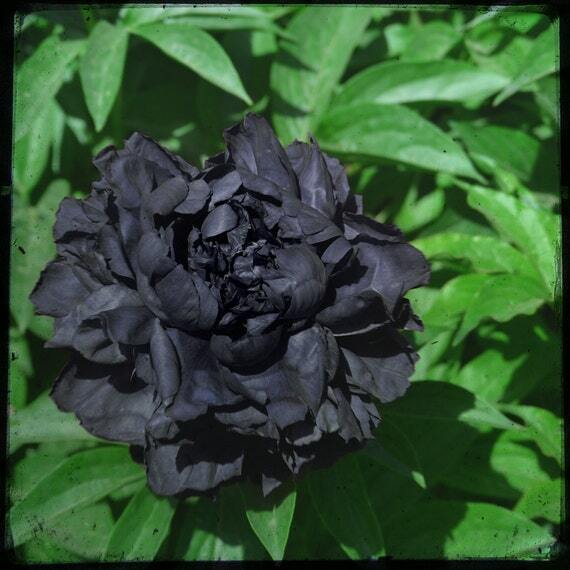 No gothic garden can be without dark blooms and the black peony fits the requirement. Few blooms can rival the ease of planting the black peony. 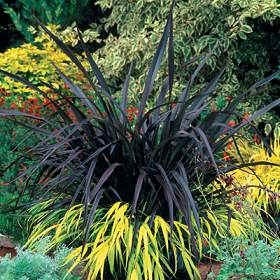 This makes an ideal addition to your list of gothic plants. 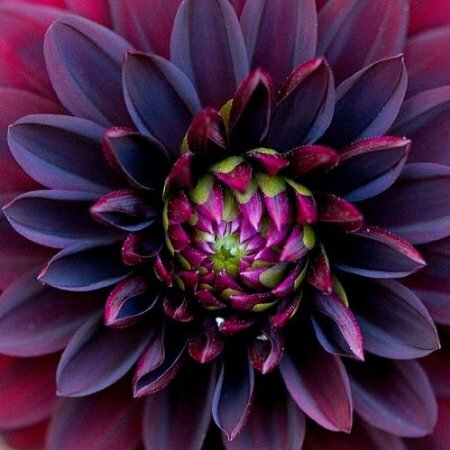 Add beauty to your garden with the lovely and charming large, dark purple maroon to black blooms of the black peony. The crinkled petals add charm and excitement to this easy to grow plant. The stems of the black peony can reach a height of up to five feet and can produce at least 5 lovely flower heads or can be as many as 10. 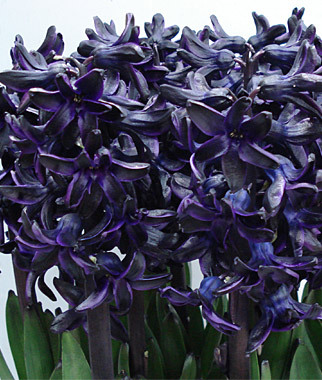 These flowers are definitely eye catchers and perfect focal point of a mysterious yet gorgeous gothic garden. The stunning black peony blooms and the strange seed pods are actually showstoppers and often many gardener’s delight. Dress up your gothic garden with the spectacular beauty of the black peony. These plants generally enjoy full sun. It is therefore critical to plant these in a location in your garden which receives the most sunlight. 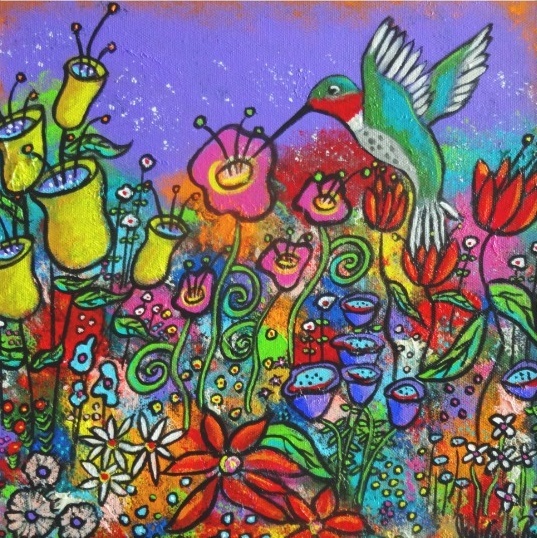 It is also important that you have a fertile soil in order to maximize the full potential and beauty of these flowers. Adorn your gothic garden with the beauty of the black peony which usually shows full bloom during mid spring up until late spring or early summer. 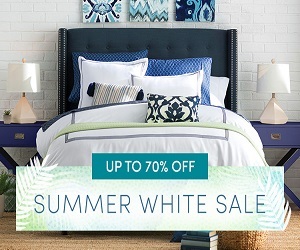 Finally, add accessories to complement the plants and flowers in your gothic style garden. 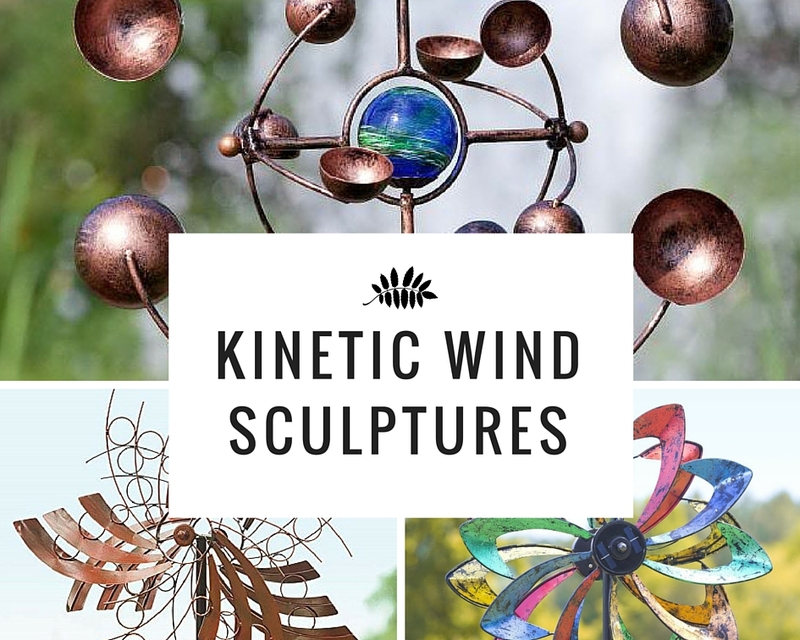 You can add some gargoyles, trellis made from wrought iron, and metal benches, and more. All these can create a successful gothic design garden which will add interest and excitement to your home.